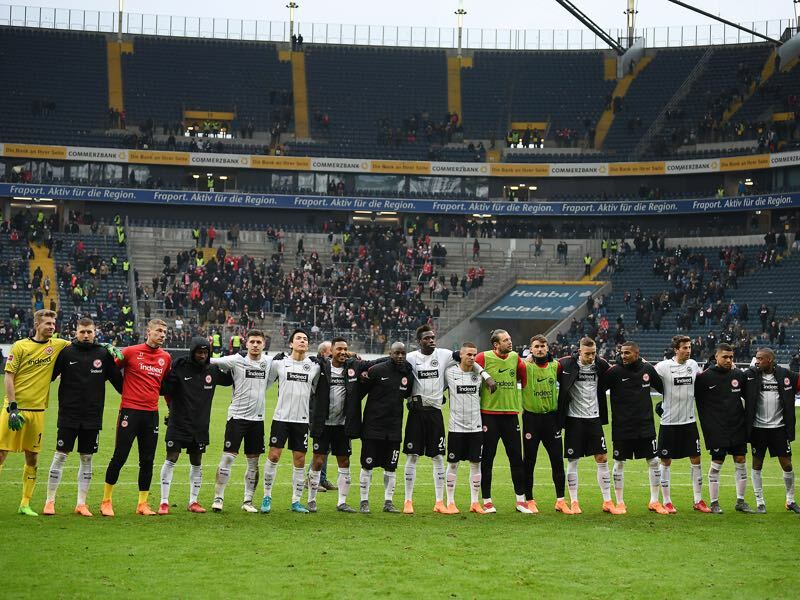 Eintracht Frankfurt are flying high this season and their derby win against Mainz on Saturday afternoon catapulted the Eagles, temporary, to fourth place in the standings. Thanks to the UEFA Champions League reforms that fourth place would mean guaranteed Champions League football in Frankfurt for the first time in the club’s history. 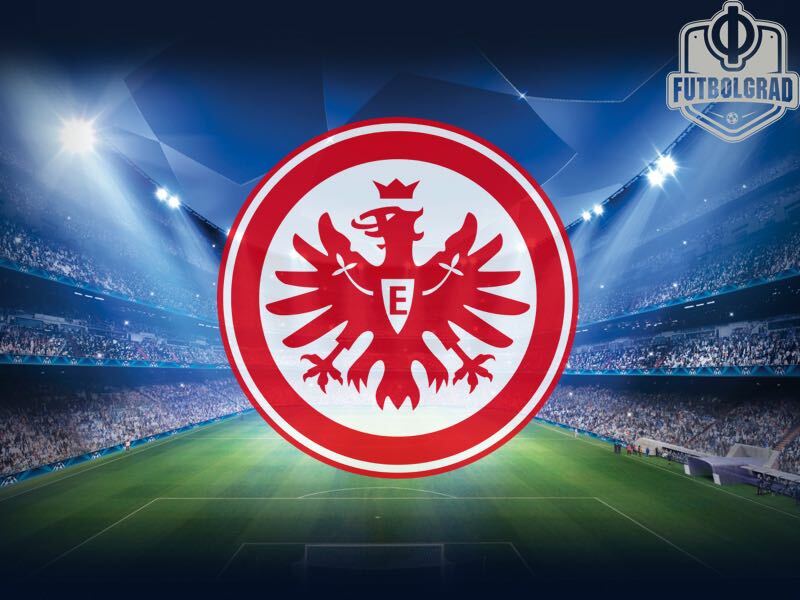 While reaching even the Europa League would be a major success for Eintracht Frankfurt Champions League football could awaken a sleeping giant. In fact, only Champions League football could guarantee Frankfurt the sort of financial windfall that would allow them not only to keep their team together but add building blocks for a better future. In 2017-18 the Champions League starters received a guaranteed €12.7 million plus €1.5 million for every win and €500,000 for every draw. Reaching the round of 16 would add another €6 million. Additionally, Frankfurt can expect a significant contribution from the market pool, which last season was around €500 million. The market pool is distributed among the clubs according to the size of their television market. With Germany being one of the European key television markets Frankfurt could see a significant contribution from this area as well – for example, in 2016-17 Bayer Leverkusen received €10.9 million from the market pool, Schalke €13.8 million, Borussia Dortmund €16.8 million and Bayern München €23.9 million. Given that Champions League contributions are expected to rise for this season those numbers are going to be even higher. Hence, even if Frankfurt should not win a single game in the Champions League, they could expect in the region of €30 million from participating in Europe’s premier competition. That is a significant difference between finishing fifth, which would mean straight qualification for the UEFA Europa League. 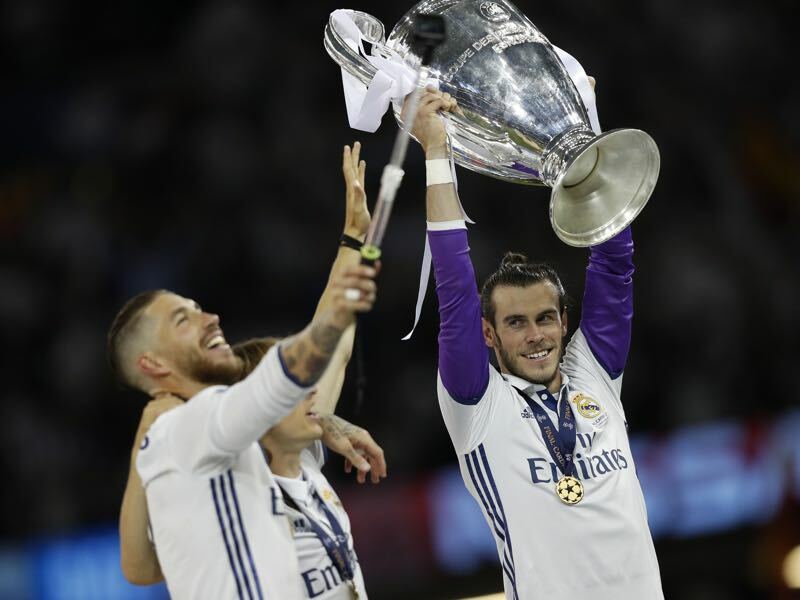 This season UEFA distributed €399.8 million among all the participants of the competitions. That amount was allocated in two pots: €239.8 million as a fixed amount and €160 million determined on the market size of the participation countries similar to the Champions League. How significant is the drop from participating in the Champions League over competing in the Europa League? In 2016-17 the winner of the UEFA Europa League earned between €13 to €15.6 million in fixed amounts and an additional €10 million to €30 million in market pool earnings – Manchester United, thanks to the large English television market earned €46 million last season. Given the difficulties that teams like Frankfurt, with relative little European experience, face in European campaigns, however, it is unlikely that the Eagles could calculate with going deep in a Europa League campaign. As a result, they would have to calculate with just €2.6 million in participation bonus – clubs earn an additional €360,000 for every win and €120,000 for every draw, but those amounts could not be calculated into a budget until after the group stage have been played. Hence, finishing fourth or fifth (or lower) would mean a difference in guaranteed earnings of €24.6 million just from UEFA participation bonuses. That number does not include revenues from additional home games and sponsorship deals. In other words, reaching the UEFA Champions League would allow Frankfurt to keep players like keeper Lukas Hradecky, who is still holding out on a new contract, and would enable the club to strengthen the side further. Additionally, it would also be a major trump for sporting director Fredi Bobic when it comes to fighting off offers for his head coach Niko Kovac, who has been linked with jobs at Bayern München and Borussia Dortmund. Europa League more risk than reward? With all this in mind reaching the UEFA Champions League would be a significant benchmark for a club that seems to be among the sleeping giants in German football. The financial centre of Germany Frankfurt is about to benefit significantly from Brexit with major financial institutions moving from London to Europe’s new financial capital. Reaching the Champions League now could mean a significant rise in prestige for the Eagles. This, in turn, could increase the interest from existing banking firms and arriving financial firms trying to establish themselves in Germany to use Eintracht as sponsorship vehicle. Given that there could also be changes to the 50+1 rule in the coming years Champions League football could attract investors that would further strengthen the club. Europa League football, in turn, would be a major success as well. But the competition brings dangers. The example of Köln shows what could happen to a club trying to fight on two fronts without having the money to strengthen the squad. The Billy Goats are now on the verge of relegation after the club’s most successful campaign in over 25-years. Köln are now alone. Hoffenheim lost several key players last season and after missing out on Champions League qualification lacked the funds to bring in the right players. The same could be said for Hertha Berlin. Hence, without Champions League football a European campaign offers more risks than rewards and could lead to a fragmentation of an excellent Eintracht Frankfurt side.